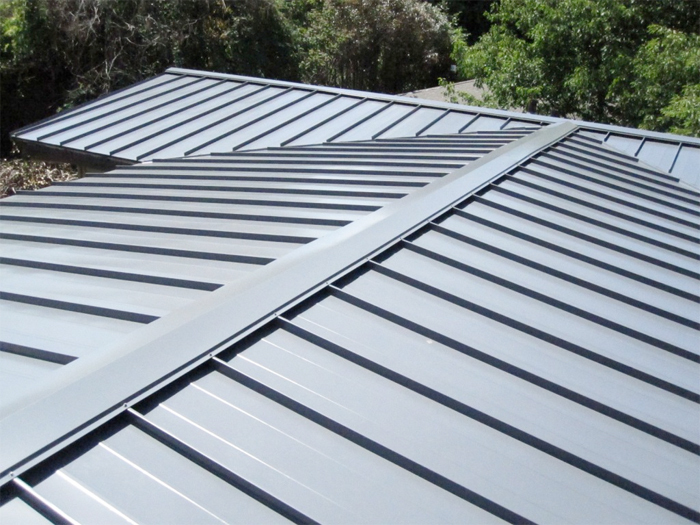 Metal roofs are an excellent choice for commercial applications. Not only are they energy efficient and environmentally friendly, but maintenance is very affordable. They can be made from corrugated galvanized steel, a combination of zinc, silicone-coated steel, metal sheets, stainless steel, copper, and stone-coated steel.